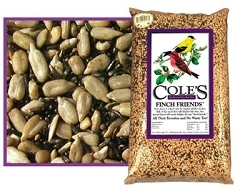 Cole's Black Oil Sunflower Bird Seed 16 lb. 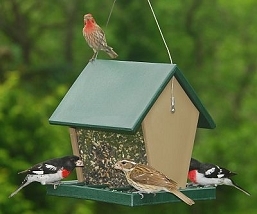 Attract a wide variety of backyard birds! 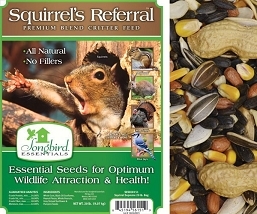 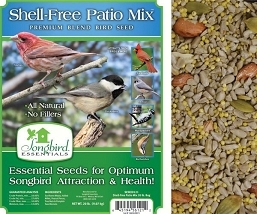 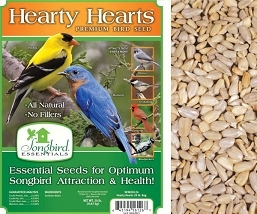 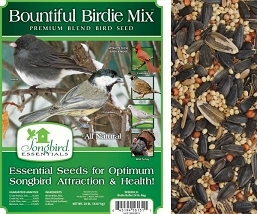 Backyard birds find our Black Oil Sunflower Seed irresistible! 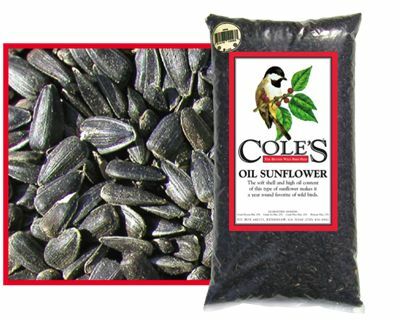 Cole’s Oil Sunflower is the absolute highest-grade black oil sunflower out there. 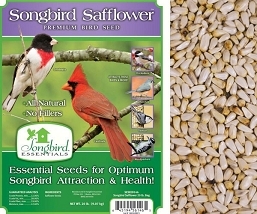 It’s over 99% pure and cleaned four times to ensure that you get more seed and fewer sticks. 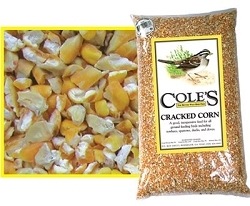 Plus it’s positively chock full of oil. 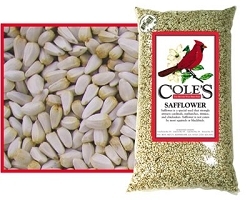 You want as much oil in your sunflower as you can get because that’s what attracts the birds. 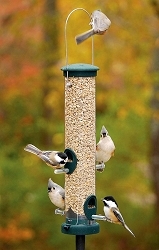 So, our high-grade, high-oil sunflower means more birds at your bird feeder. 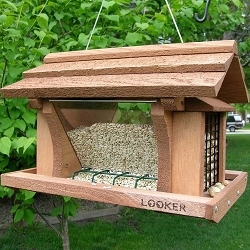 Rubicon Recycled Plastic Large Hopper Feeder 2.5 Qt.